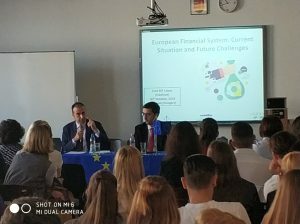 The DTSE Project, BGSZC Business School and Unicaja Bank Fundation Organized the International Conference: “Financial literacy for Entrepreneurship” in Budapest where assisted represants of many important european Organizations like Budapest University, Enterpreneurs association, Business schools head masters and many others institutions. 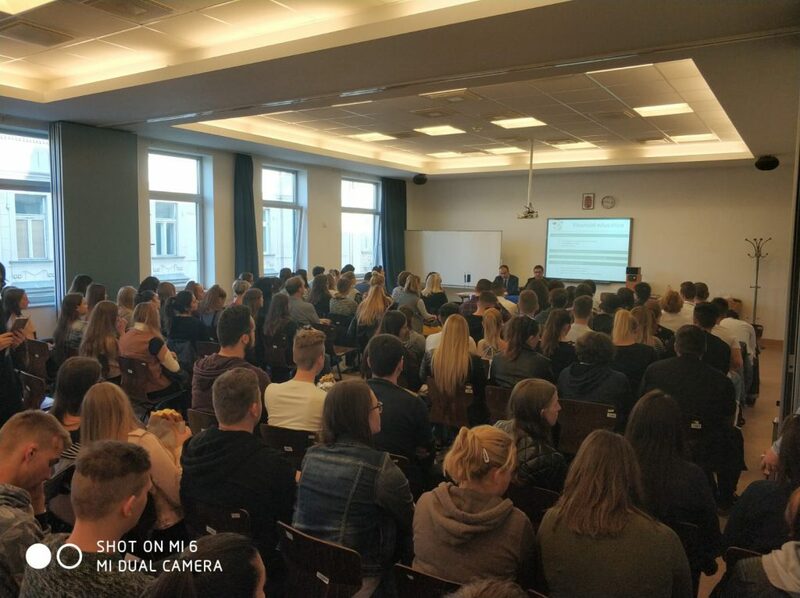 This event was retransmited online by skype to all students of the project. 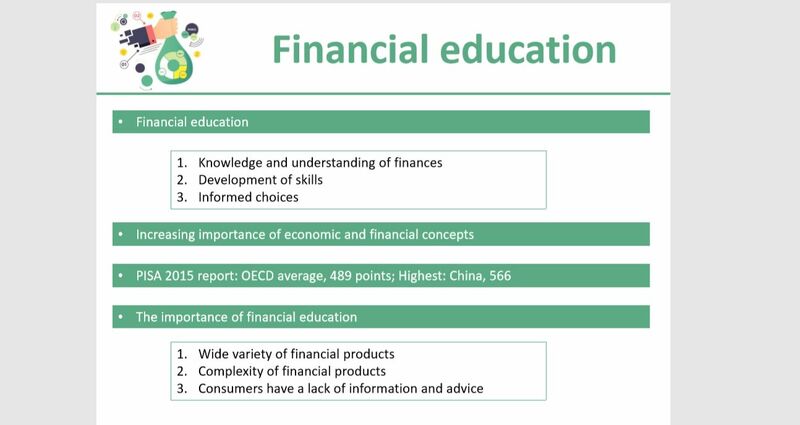 Professor Jose Antonio Diaz Campos, Head Director of Education division of Unicaja Bank Fundation , Developed a conference about Financial Literacy for Entrepreneurship where it was analysed the Educational resources for enterpreneurs.